Time until Teddy Together release day! Teddy Together is a life simulator video game. 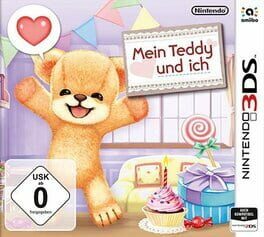 The game is based around the player taking care of a teddy bear.